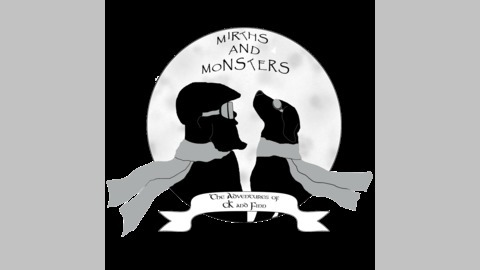 A lighthearted and unique look at the world's myths and monsters. One of the lesser known cryptids but fascinating nonetheless. Learn the real story as me and the wee man hop on the cryptocycle and take a trip back in time. Promo is from the excellent Haunted Happenstance, go listen and subscribe. 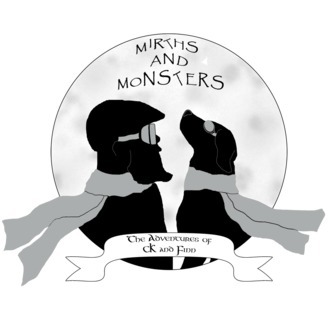 Mirths and Monsters episode 19 part 2-A ghostly adventure.